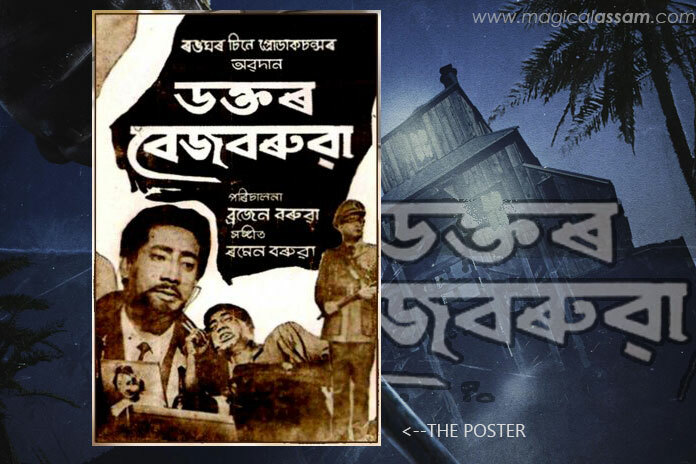 Directed by Brojen Baruah, Dr. Bezbarua is an Assamese film which became a big box-office hit in the year 1969. It was the first Assamese crime thriller. Here are 7 facts you should know about this masterpiece. 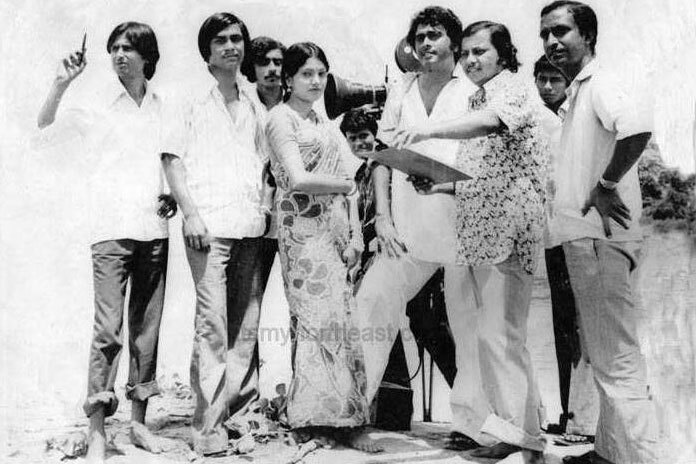 Directed by Brajen Barua, Dr, Bezbaruah was released on 1969 which became a big box office hit and It was marked as the beginning of success of so-called commercial movies in Assamese Film industry. It was also one of the earliest films to be shot in natural surroundings, rather than in studio sets. It was made with a budget of almost one lakh rupees. 3. Music was Composed by Younger Brother of Brajen Barua. And who can forget the music of Dr. Bezbaruah! It was composed by Ramen Barua, the brother of Brojen Barua. The music rights were owned by HMV, and the songs were, till 2011, still available in audio tapes. Some of the songs of this film are “Moyna Kon Bidhatai”, “Ki Naam Di Matim”, “Jilika Jilika Tora Akakhore”, “Phool Phool Phool” which was sung by Dipen Barua, Nirmala Mishra. The late 1950s and 1960s also witnessed the beginning of the establishment of the star system. Biju Phukan, who made his appearance in a dance sequence in Brojen Barua’s Dr. Bezbarua, went on to become one of the most popular heroes of his time. He is considered to be one of the most natural actors in Assam. 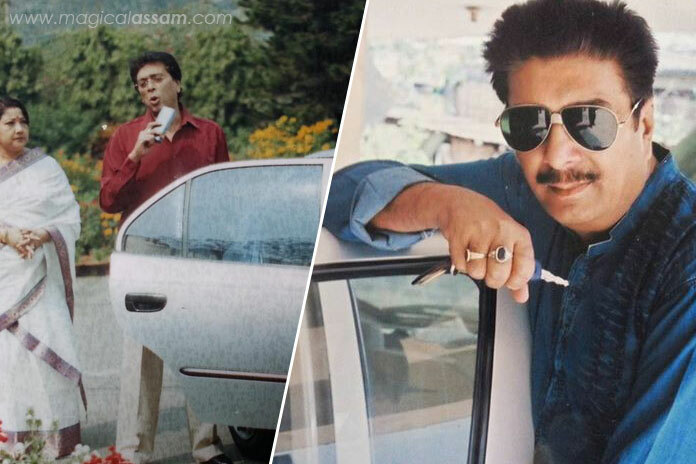 His first release as a hero was adjudged the Best Regional Film at the National Film Awards. Nipon Goswami, a Film and Television Institute of India (FTII) graduate, was the hero of the film Sangram (Struggle) in 1968, it was only with Dr. Bezbarua’s release that he tasted fame, and could establish himself as a hero. Goswami shared the space as undisputed heroes in the 1970s and 1980s. he graduated to character roles in later years. Years later, A Hindi movie titled as Shivam has been remade from this film which was produced by Jogiraj Choudhury and directed by Anshuman Barua, nephew of the film’s original maker Brojen Barua. To magicalassam maintains group. Please update upcoming Assamese filim Name. If anybody have the DR. BEZBARUAh full movie in MP4 of other format. If yes kindly make available online. Or I need a copy.